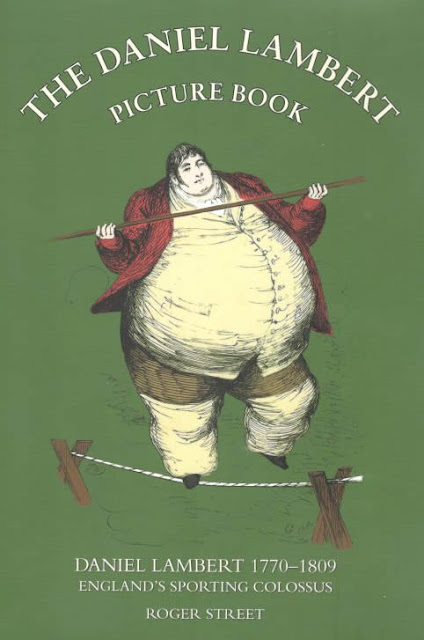 Daniel Lambert (1770-1809) was, in his time, England's heaviest man at 52 stone 11 pounds. Lambert is remembered for his interests in field sports, his knowledge of breeding dogs and cockerels and for his 'exalted and convivial mind'. More information. £9.95 plus P&P. Published: 13th March 2019. Buy. What a wonderful book you have produced, top class illustrations and the colours are just superb. You are to be congratulated." John Green, Cycle Historian. More information. Published: 2014. Buy. 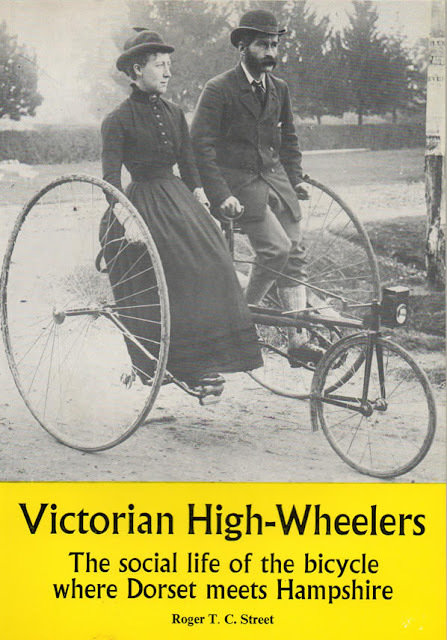 "a must for the cycle historian's library" Phil Wray, Editor, Veteran-Cycle Club's magazine 'News & Views'. More information. Published: 2011. Buy. 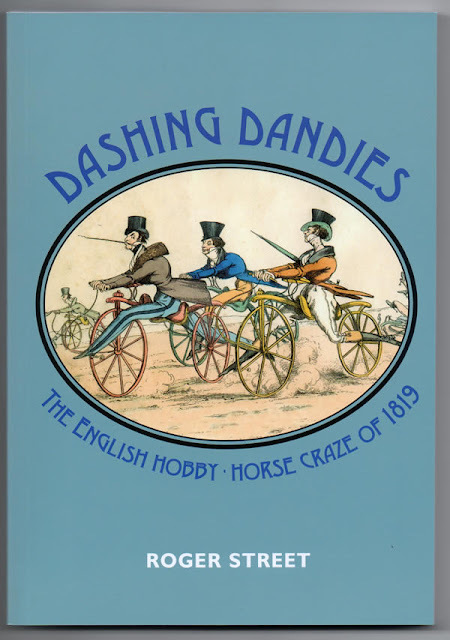 “I am overwhelmed by the richness of material - a fabulous book.” Professor Hans-Erhard Lessing, Cycle Historian, University of Mannheim, Germany. 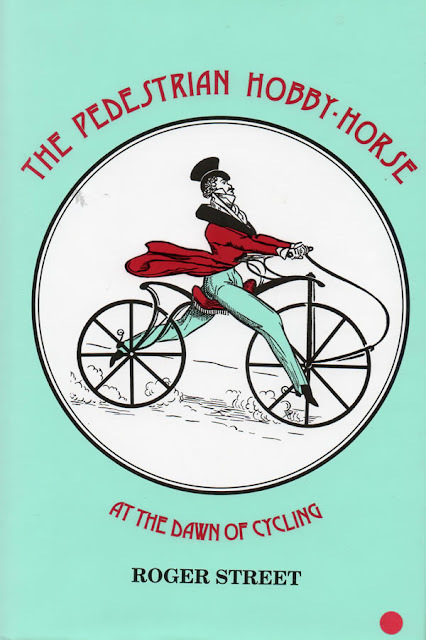 "shows what can be done by a determined trawl through local newspaper archives and contemporary cycling periodicals." Les Bowerman, Editor, 'News & Views'. More information. Published: 1979. Buy. A Colossal Achievement - The Life of the Reverend Joseph Coltman M.A. of Beverley. After the death of Daniel Lambert in 1809, Revd. Coltman (1776-1837) was, in his time, Englands' heaviest man at 37 stone 8 pounds. He was an avid hobby-horse rider. Published: 2012. More information. Free Online Biography download. Artesius Publications is the imprint of Roger Street. 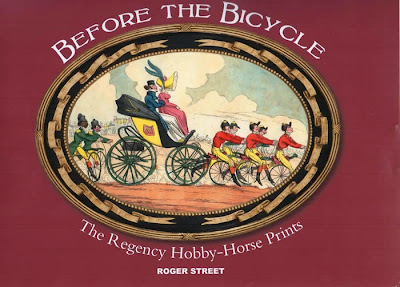 Roger writes for the Veteran-Cycle Club journal The Boneshaker. 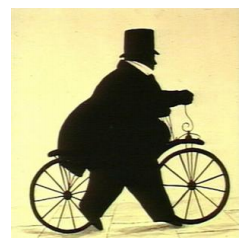 He regularly gives papers at the annual International Cycling History Conference. Read more about Roger Street and Artesius Publications.